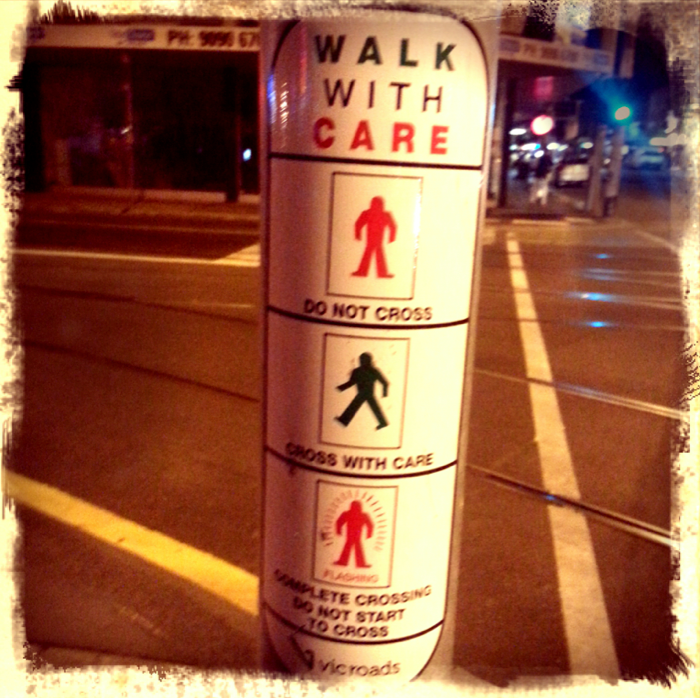 Question 1 – Recording from Brisbane In every city, crossings are organized this way. Everyone respects the guidance, nobody but tourists would cross when the light is red. And the noise comes with the lights. 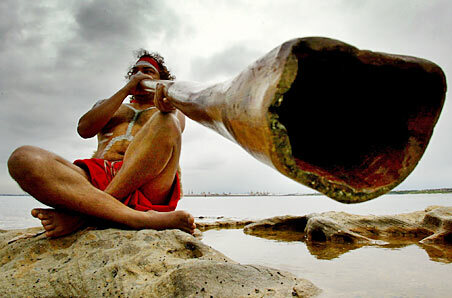 This is a Didgeridoo. It is a wind instrument developed by Indigenous Australians of northern Australia around 1,500 years ago and still in widespread use today both in Australia and around the world. It is sometimes described as a natural wooden trumpet or “drone pipe”. 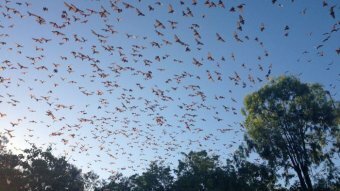 This entry was posted in Australia, Polls // Quizz by Stephanie Nedjar. Bookmark the permalink. Please bring me back a didgeridoo !